While the garden fence is ultimately a practical element of a garden, it can also add style and enhance the overall look of your outside space. 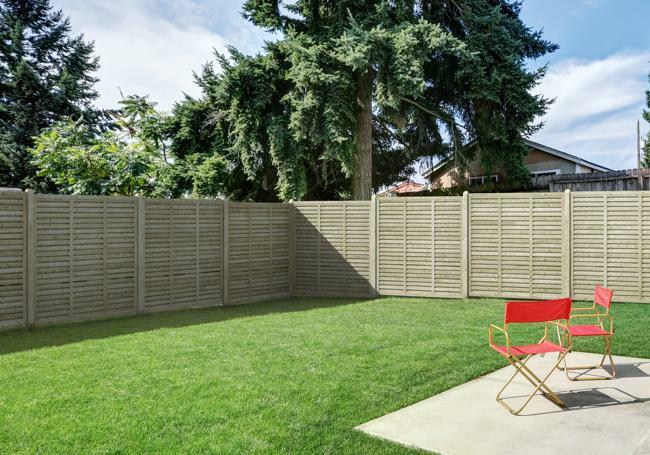 Whether you have a modern or traditional property, you can choose garden fence panels to perfectly complement it, while maintaining your boundaries and privacy. 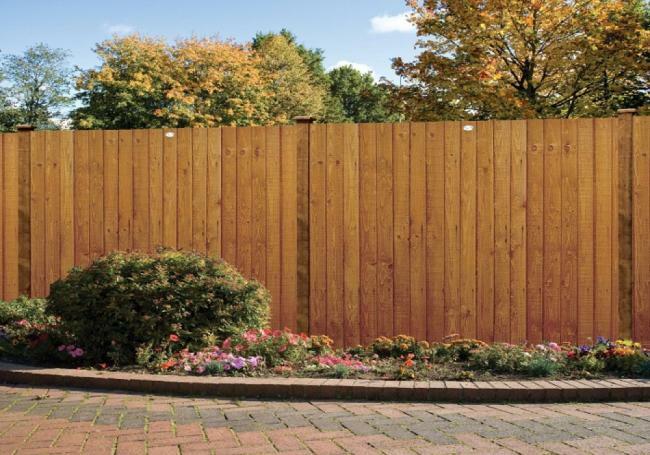 From cheap fence panels to feather edge and decorative, at AWBS we stock a wide range, perfect for any project. 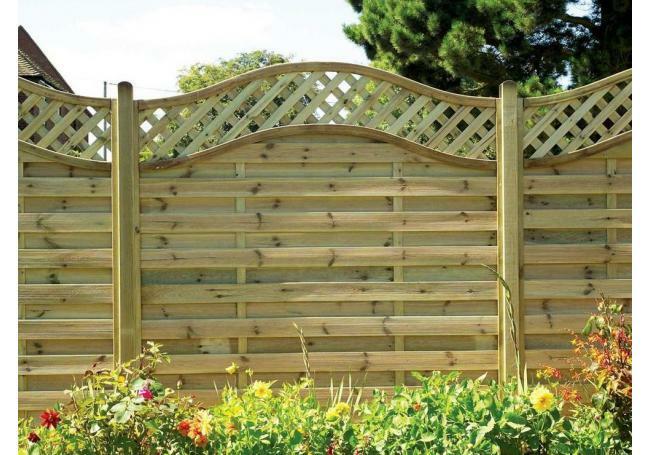 Our garden fence panels are from leading manufacturers Grange and Tafs, with high-quality styles ranging from value lap fencing panels to contemporary slatted and trellis-topped panels. With our price match pledge and free local delivery from our Oxford, Yarnton and Swindon branches, AWBS is your one-stop shop for all your fencing needs. 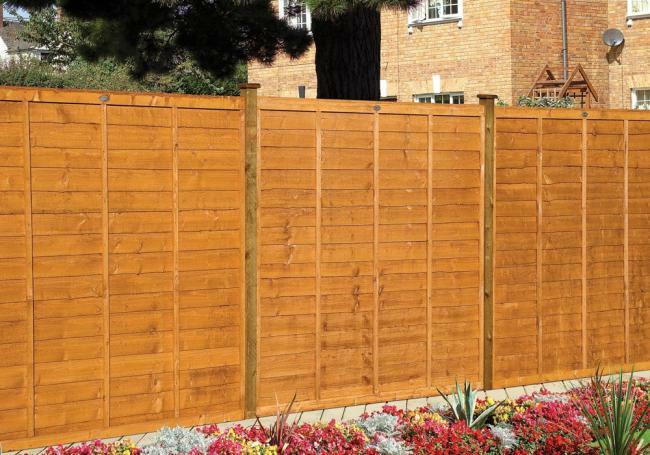 With an array of wood fence panels available, you can easily find one to suit your taste and your budget. 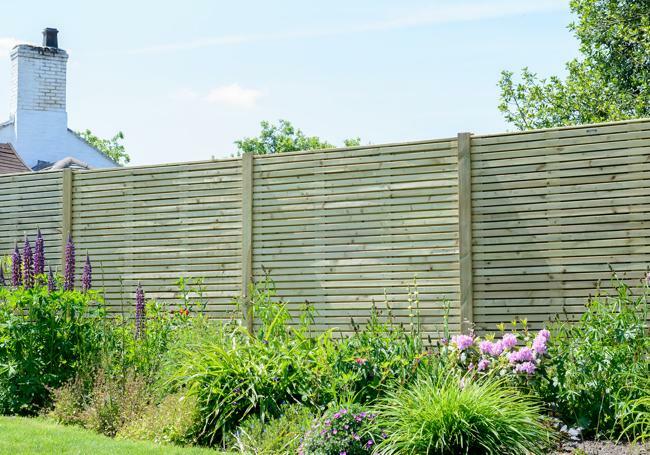 Highly popular and versatile, our Best Value Lap fencing offers a practical and sturdy fence, in a choice of four different heights, while the Best Value Board wood fence panels are extremely robust and attractive. For a modern twist, the Grange Contemporary fence panels have elegant lines giving a stylish boundary to your garden, as do the Grange Elite St. Carne panels with an elegant dome top finish, and the square topped Grange Elite St. Esprit. The beautiful decorative chevron style slats and arched top of the Grange Elite St. Lunairs fence panels are a gorgeous addition to any garden, and so is the Grange Elite St. Meloir, with its stunning decorative trellis. For zoning off areas or adding extra privacy, we also stock the Grange Urban and the Grange Adjustable slats garden screens, which offer a lovely stylish twist. To view our full range of fence panels, visit one of our branches where our friendly staff members will be happy to offer their advice and help you choose the perfect one.